Shared business services mutual, UK SBS, has appointed Laura Thomson BSc MRICS as Deputy Director of its Property Asset Management service. 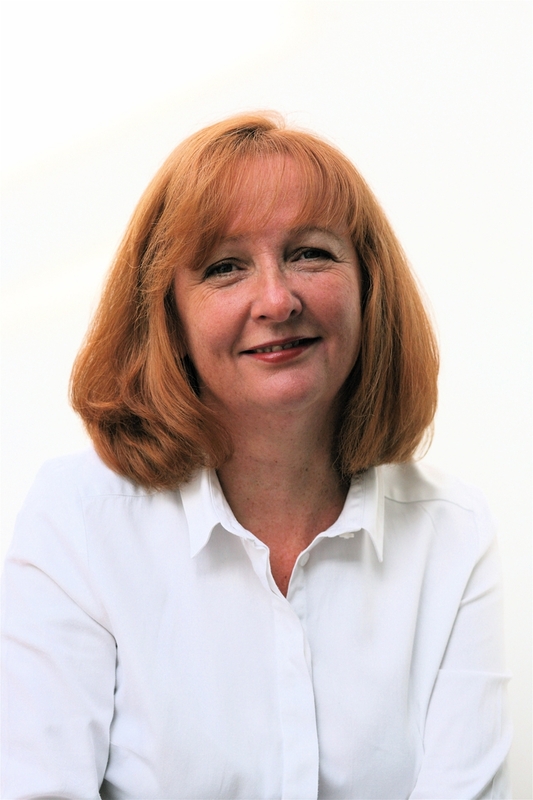 She brings over 25 years private sector experience in corporate real estate to help deliver the strategic direction of UK SBS’ public sector clients. UK SBS works with clients across the Department for Business Innovation and Skills (BIS) and its partner organisations, and the company manages a combined property portfolio of 253,000 m2 occupied by over21,000BIS employees. Prior to joining UK SBS, Laura held senior roles at Cushman Wakefield, Inter-IKEA, and DTZ where as Director for Corporate Real Estate she was responsible for the delivery of national integrated estates services for both Government and corporate clients including the Crown Prosecution Service and the Health and Safety Executive. Latterly she has acted as an independent consultant providing strategic estate management advice to corporate clients including the Manchester Airport Group. “I am very pleased to be joining UK SBS at this exciting time and I see a great opportunity to bring my extensive experience of corporate real estate management to help create a centre of excellence for the provision of property services for BIS and the government sector”, says Laura Thomson, Deputy Director, Property Asset Management. The sharing of business services sits at the heart of the Government’s strategy on economy, efficiency and reform. Laura Thomson will support Director, Roger Taylor, and his team in working with Government to help deliver this in the area of property asset management.